In 2017, geologists demonstrated that this species, Homo naledi, existed in southern Africa between 236,000 and 335,000 years ago–potentially the same time that modern humans first emerged in Africa. This is a puzzle to scientists, who long held that there was only one species in Africa at this late time period – Homo sapiens. How did this species exist alongside others with brains three times its size? The new study suggests that naledi's behavior may have reflected the shape and structure of the brain more than its size. 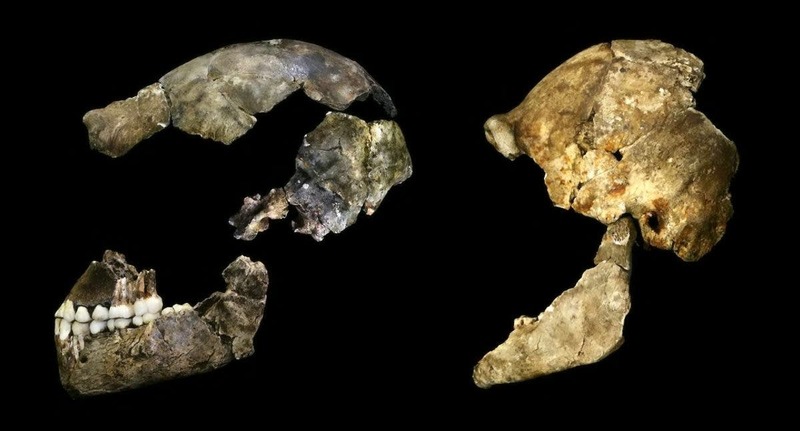 The small brains of Homo naledi raise new questions about the evolution of human brain size (image above). Big brains were costly to human ancestors, and some species may have paid the costs with richer diets, hunting and gathering, and longer childhoods. But that scenario doesn't seem to work well for Homo naledi, which had hands well-suited for toolmaking, long legs, humanlike feet, and teeth suggesting a high-quality diet. According to study coauthor John Hawks, "Naledi's brain seems like one you might predict for Homo habilis, two million years ago. But habilis didn't have such a tiny brain–naledi did." Homo naledi may have had a pint-sized brain, but that brain packed a big punch. New research by Ralph Holloway and colleagues – that include researchers from the University of the Witwatersrand, Johannesburg, South Africa – published in the Proceedings of the National Academy of Sciences examines the imprints of the brain upon the skulls of this species, called endocasts. The research highlights the humanlike shape of naledi's tiny brain, surprising scientists who studied the fossils. These findings draw further into question the long-held belief that human evolution was an inevitable march towards bigger, more complex brains. The discovery of Homo naledi by Professor Lee Berger of Wits University and his team at the Rising Star caves in the Cradle of Human Kind in 2013 was one of the largest hominin discoveries ever made and hailed as one of the most significant hominid discoveries of the 21st Century. 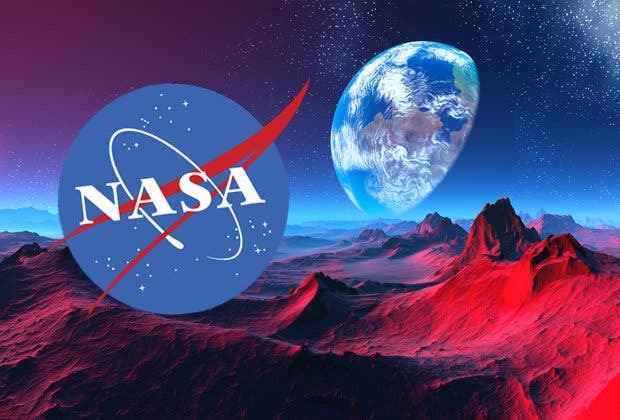 Berger and Professor John Hawkes who was also part of the original Rising Star team who made the naledi discovery, as well as Professor Heather Garvin from Des Moines University in the US, are associated with the Evolutionary Studies Institute (ESI), based at Wits University. The researchers pieced together traces of Homo naledi's brain shape from an extraordinary collection of skull fragments and partial crania, from at least five adult individuals. One of these bore a very clear imprint of the convolutions on the surface of the brain's left frontal lobe. "This is the skull I've been waiting for my whole career," said lead author Ralph Holloway, of Columbia University. The anatomy of naledi's frontal lobe was similar to humans, and very different from great apes. Naledi wasn't alone. Other members of our genus, from Homo erectus to Homo habilis and the small-brained "hobbits", Homo floresiensis, also share features of the frontal lobe with living humans. 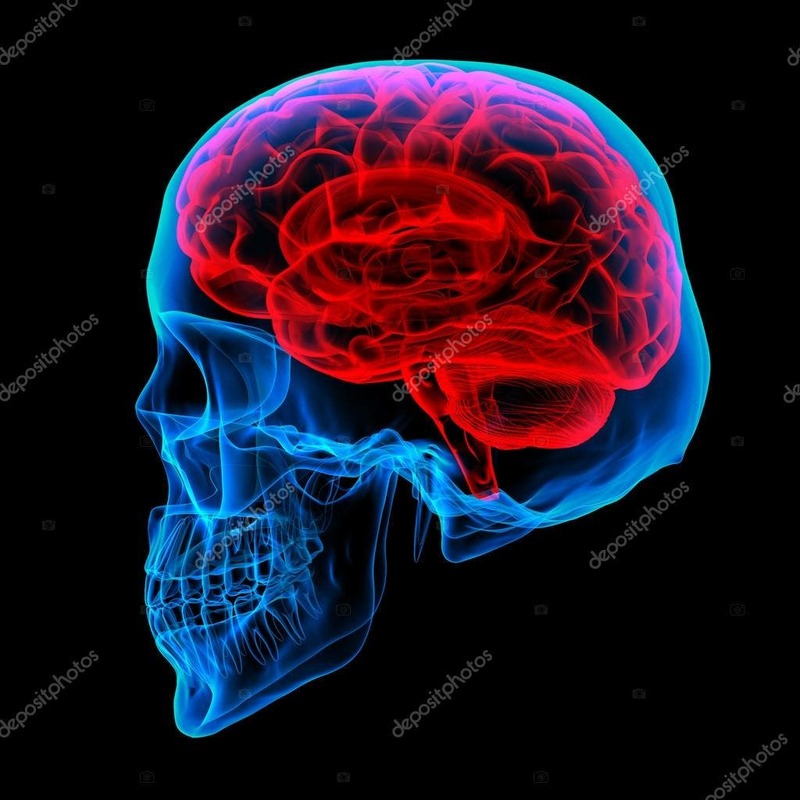 But earlier human relatives, like Australopithecus africanus, had a much more apelike shape in this part of the brain, suggesting that functional changes in this brain region emerged with Homo. "It's too soon to speculate about language or communication in Homo naledi," said coauthor Shawn Hurst, "but today human language relies upon this brain region." The back of the brain also showed humanlike changes in naledi compared to more primitive hominins like Australopithecus. Human brains are usually asymmetrical, with the left brain displaced forward relative to the right. The team found signs of this asymmetry in one of the most complete naledi skull fragments. They also found hints that the visual area of the brain, in the back of the cortex, was relatively smaller in naledi than in chimpanzees–another humanlike trait. A humanlike brain organisation might mean that naledi shared some behaviours with humans despite having a much smaller brain size. Lee Berger, a co-author on the paper, suggests that the recognition of naledi's small but complex brain will also have a significant impact on the study of African archaeology. "Archaeologists have been too quick to assume that complex stone tool industries were made by modern humans. With naledi being found in southern Africa, at the same time and place that the Middle Stone Age industry emerged, maybe we've had the story wrong the whole time."